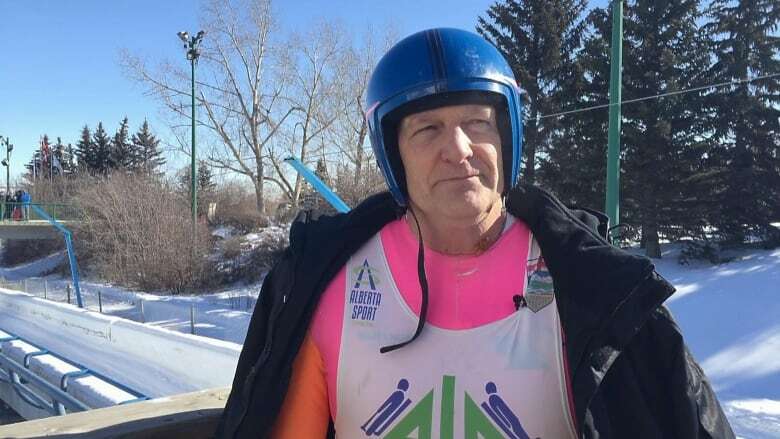 In 1986, former Olympian Bob Gasper was one of the first sliders down Calgary's luge track. On Sunday, he was the last person down the track before it closed — likely for good. In 1986 when Canada Olympic Park's luge track first opened, former Olympian Bob Gasper was one of the first sliders to give it a shot. On Sunday, the three-time Olympic competitor was the last person down the track before it closed — likely for good. "I hope it's not, but it could be the last race of this track's life and it'd be sad if it is. That's why I came on," he said. In February, WinSport announced that despite receiving $17 million in provincial and federal funding, they were still $8 million short of funds needed to renovate the track. Built for the 1988 Winter Olympics, the track was home to Canada's national bobsled, skeleton and luge teams for 33 years, with Canadians winning a combined eight Olympic medals in bobsled and skeleton during that period of time. WinSport has said it was counting on a Calgary bid to host the 2026 Winter Olympic and Paralympic Games to raise the funds to upgrade the track's refrigeration system and other upgrades, but Calgarians voted against a bid in a November plebiscite. 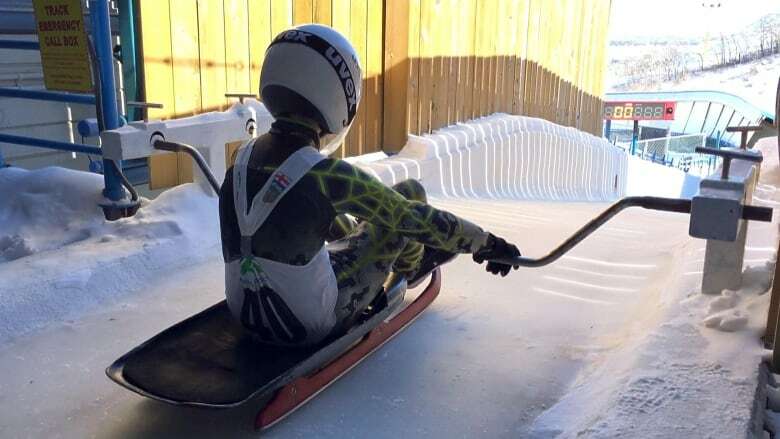 The track hosted a world cup event from Feb. 22-24, and on Sunday 62 athletes competed in the Alberta Luge Association Championships and Youth Nationals before the track was shut down. It's the latest blow to Calgary's '88 Olympic Legacy, after WinSport closed its ski jump facility. Bruce Walker, father of Olympic luger Tristan Walker, said the track's closure will impact young athletes' careers. He said his son started training at the facility at nine years old, and now is a silver medalist. "It was a bit of a surprise to find out … we don't know what the future holds. But it would be a shame if the track was closed," he said. Gasper said it felt "sobering" to think the track's closure could mean also mean the end to future careers of young athletes in Calgary just getting started in the sport. "A lot of them have dreams to be real champions. And there's potential, in that room in the start house, that there are potential world champions," he said. "And closing this track, it would be sad if we lost that in our community." As things stand, the track will not re-open next season.